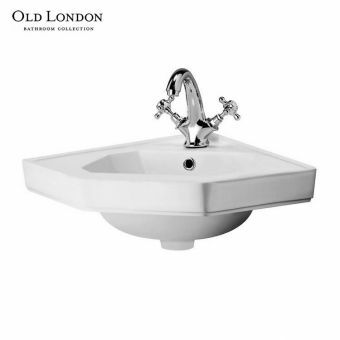 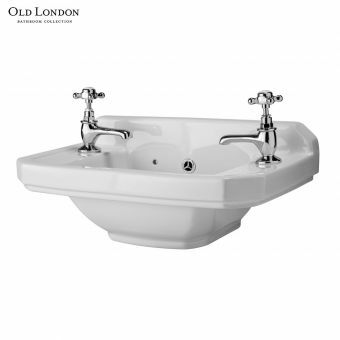 For those looking to add an element of traditional sophistication to the bathroom interior, the Richmond range from Old London is the obvious choice. 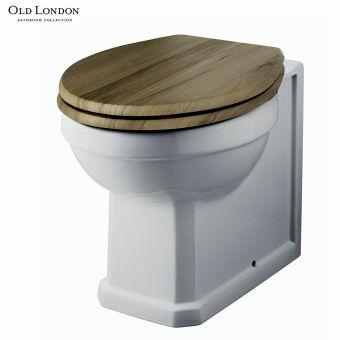 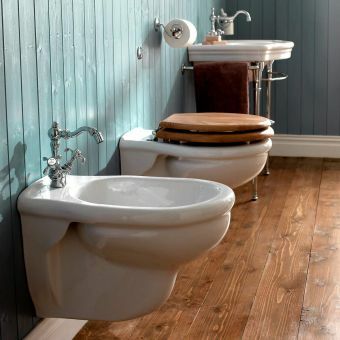 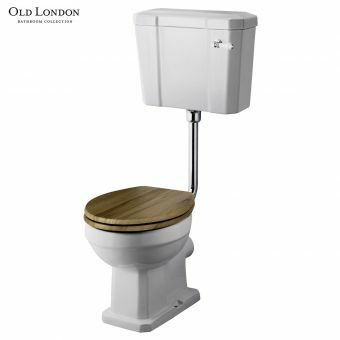 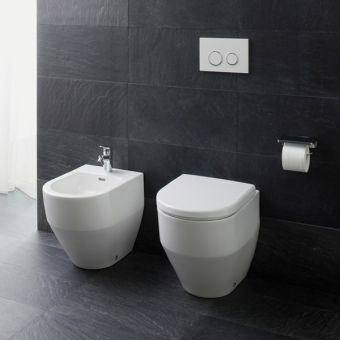 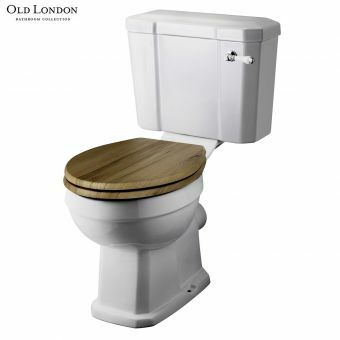 Cast into a traditional style, the Richmond Bidet adds an extra dimension of luxury and convenience to the bathroom area. 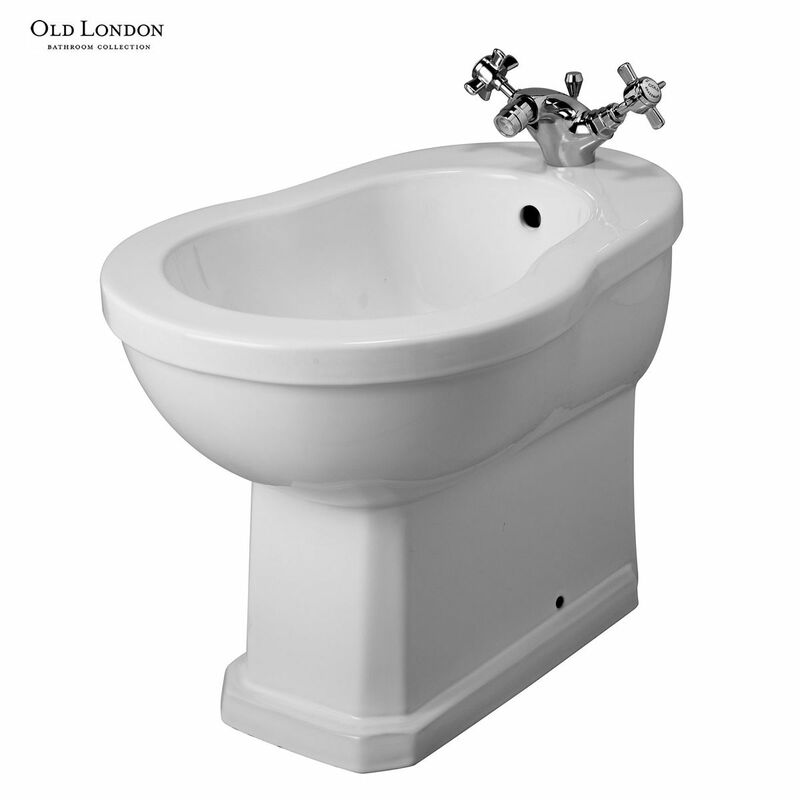 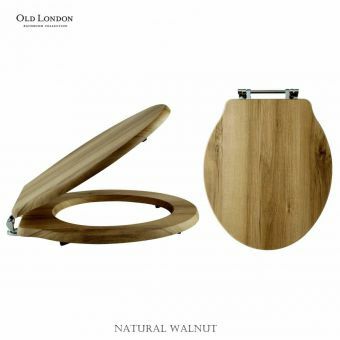 Its classic pear shape and solid foot are simple yet elegant, with discreet floor fixings keeping visual fuss to a minimum. 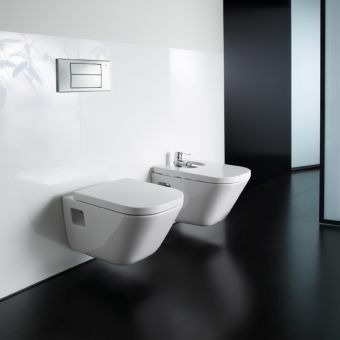 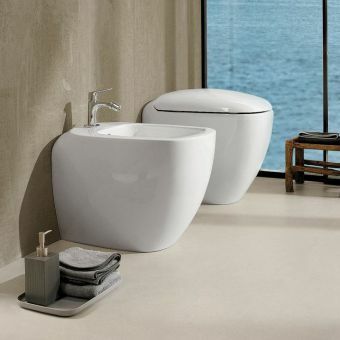 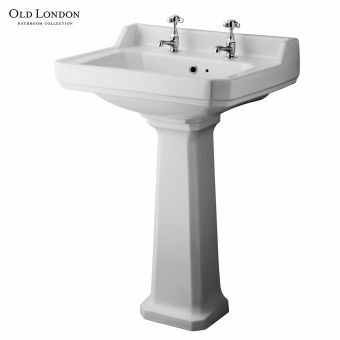 A pure white finish gives a clean and hygienic appearance, while remaining almost effortless to keep clean. 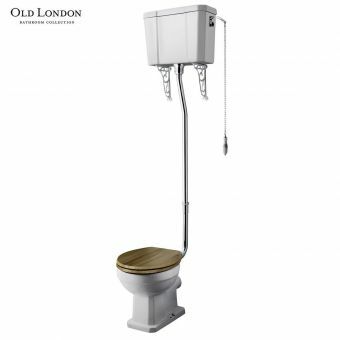 Fitted with a single tap hole and an overflow waste, this piece is compatible with a range of traditional style bidet mixers, please see our full range for further ideas. 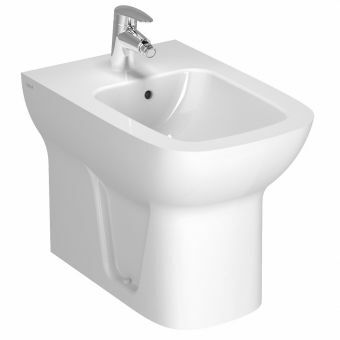 Please note that tap pictured is not included in price and may be ordered separately.